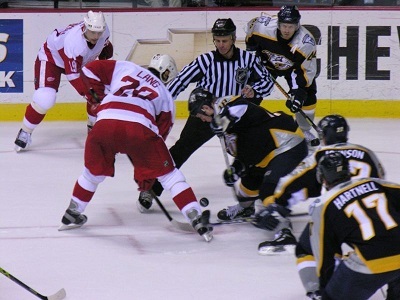 Get notified when Nashville Predators tickets are available! The Nashville Predators are a National Hockey League team in the Central Division of the Western Conference. Established in 1997, the team is one of the newest in the league and uses gold, navy and white as their official colors. To see the Nashville Predators live on game day, you need to visit Bridgestone Arena, which fans lovingly call “The Stone,” “The Tire Barn” and “The Bridge.” The arena opened in 1996 and was previously known as Nashville Arena, Gaylord Entertainment Center and Sommet Center. You can get Nashville Predators tickets by checking the schedule above and then purchasing your tickets online.